San Antonio Spurs coach Gregg Popovich believes former San Francisco 49ers quarterback Colin Kaepernick will be celebrated in time. Popovich believes people will one day view Kaepernick the way they view Muhammad Ali, according to Marc J. Spears of ESPN. 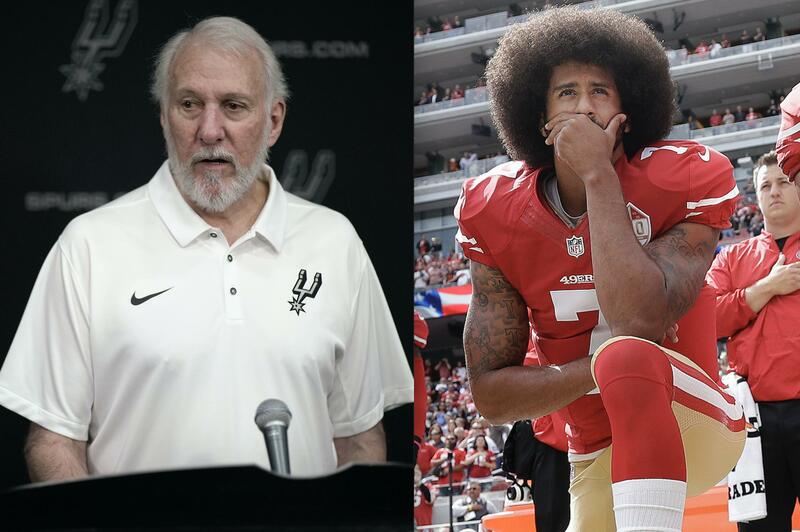 Popovich also compared Kaepernick to Tommie Smith and John Carlos, the two African-American track athletes who raised their fists in protest during the 1968 Olympics. You are currently browsing the archives for the San Antonio Spurs category.